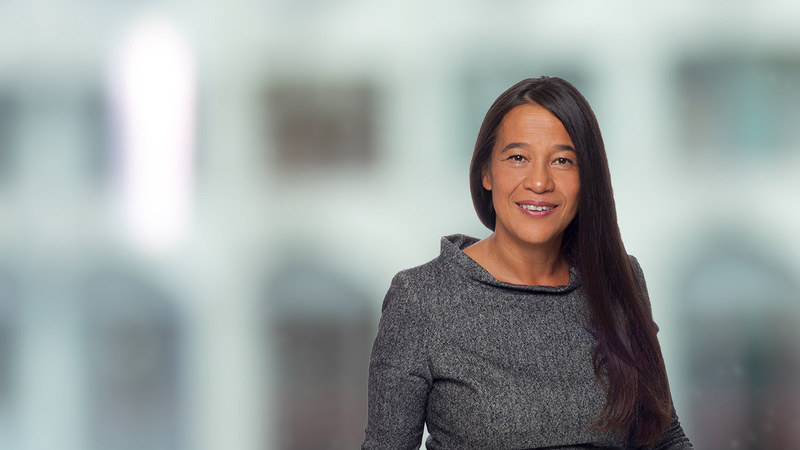 Marjorie is head of the Maples Group's Luxembourg Corporate group and has significant experience in corporate restructuring, corporate finance and securities. Marjorie's clients range from hospitality and leisure, financial services, energy, media and telecommunications, technology and retail. She also regularly advises major private equity firms and real estate funds in cross border and joint venture transactions. Marjorie joined the Maples Group in 2018. Marjorie was previously a founding partner of AMMC Law, where she was head of the Corporate Finance and M&A practice. Prior to that, she worked at Philippe & Partners Luxembourg and at Landwell Luxembourg. Marjorie began her career as a lawyer in Paris. She speaks English and French.